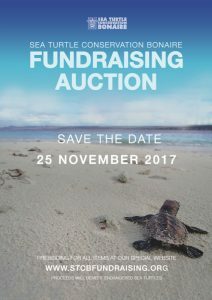 You can bid for these u nique artworks, and various other items, on this auction website until 3pm on Bonaire (GMT-4) on Saturday 25th November. At this time, online bidding will be closed. Bidding will resume at the STCB Fundraising Auction at Landhuis Wanapa. The Auction will begin for viewing at 6pm on 25th November. The highest bid on the night will secure the artwork, service or item. Please note that all bids are final. By placing a bid you are agreeing to a contract. You will enter into a legally binding contract to purchase the artwork, service or item in the event that you are the highest bidder at the time the auction closes. STCB will accept cash, Maestro, MasterCard, Visa and Discover. Any additional postage and packaging costs will be the responsibility of the buyer. 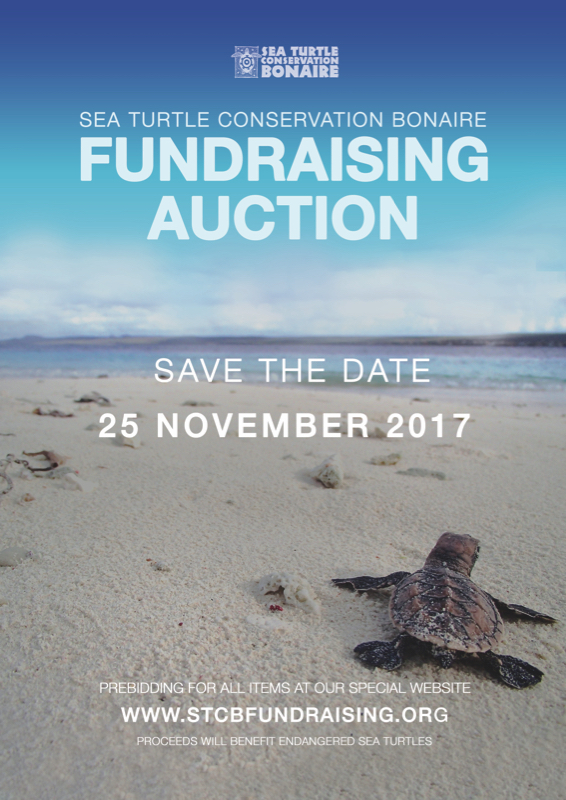 ALL PROCEEDS FROM THE AUCTION WILL BENEFIT ENDANGERED SEA TURTLES.